HPC is a multi-cultural contemporary Body of Christ, where the Spirit of God moves freely and powerfully within it's members. 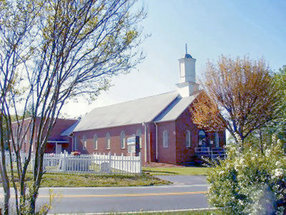 We are active in outreach and discipleship to grow our community and family members. Everyone is and feels welcome at HPC. Powerful Praise and Worship usher in the Holy Spirit to open. 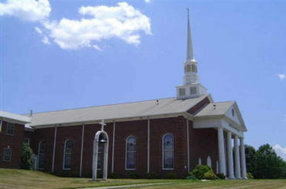 Members and guest alike are free to engage in worship to the level that they like. The altar is always open for individual prayer or there are altar ministry team members available for agreement in prayer and ministry when needed. Pastor Barry Camp Brings an awesome, Anointed Word following Praise and Worship. 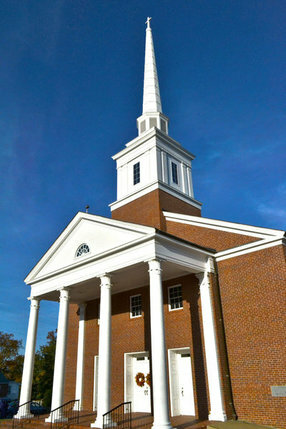 HPC is in one of the most culturally diverse areas of Down Town Morganton, NC. We at HPC are welcoming to all that are seeking something better out of life. God has promised to receive all of us into His family. It is our mission to be the extention of His hands and to welcome everyone with open arms. Receiving Christ as your personal savior is a easy as "confessing that Jesus is your Lord, and believing that God has raised Him from the Dead" (Rom 10:9) This was done to accomplish the punishment that had to be paid for each of our sins. 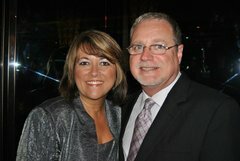 Pastors Barry and Tammy Camp shepherd HPC as Spiritual parents to each person that comes. They have been in Ministry together for 24+ years and have stood in the office of Senior Pastor of HPC for the past 13+ years. Go here? 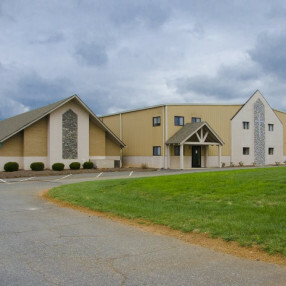 Tell us why you love Harvest Praise Church. Visited? Tell us what a newcomer can expect. 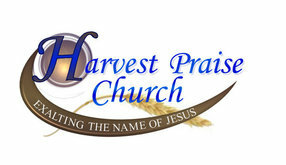 Enter your email address to receive an informative welcome email from Harvest Praise Church.